While many public gardens have tropical and orchid displays, Hillwood is one of the few in the Mid-Atlantic region to have a working greenhouse where visitors can get behind-the-scenes tours. Marjorie Merriweather Post had the greenhouses constructed to house her extensive collection of exotic orchids, as well as cut flowers grown for floral arrangements throughout the mansion. Tour the working greenhouse and learn more about its history, Post’s infatuation with orchids, and the exotic blooms and fragrances on display now. Drew Asbury is Hillwood’s horticulturist and volunteer manager. He joined Hillwood in 2012 and is responsible for the greenhouses, the cutting garden, and the horticulture volunteer program. Drew has worked professionally in the horticulture industry for nearly twenty years in a variety of positions including garden center sales, greenhouse growing, and landscape management and design. 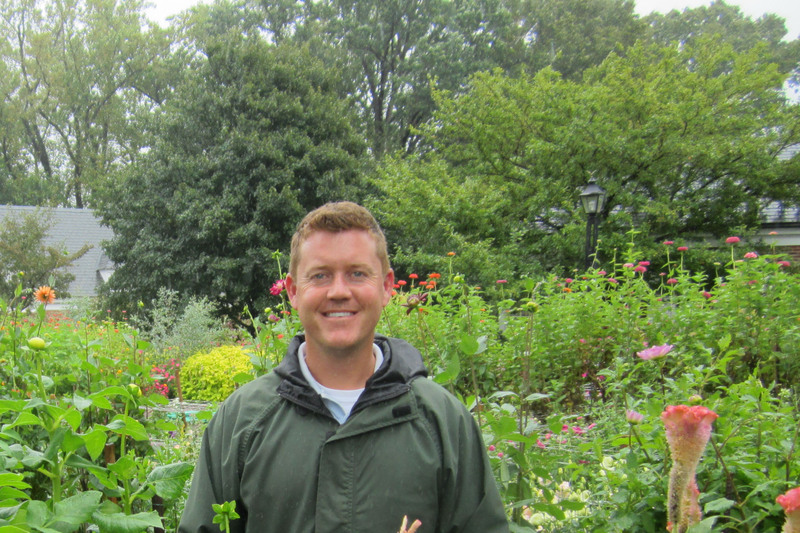 Drew graduated from the Longwood Gardens professional gardener training program in 2006 and is currently working on his Master’s degree in landscape design from George Washington University. Surround yourself with the warmth and fragrance of Hillwood’s greenhouse this winter and see hundreds of orchids blooming in concert. With a greater number and variety of orchids in bloom during March than any other season at Hillwood, a month-long focus on these exotic beauties features workshops, tours, and colorful displays. Hillwood’s founder Marjorie Merriweather Post was enamored with finely-crafted and beautiful objects. 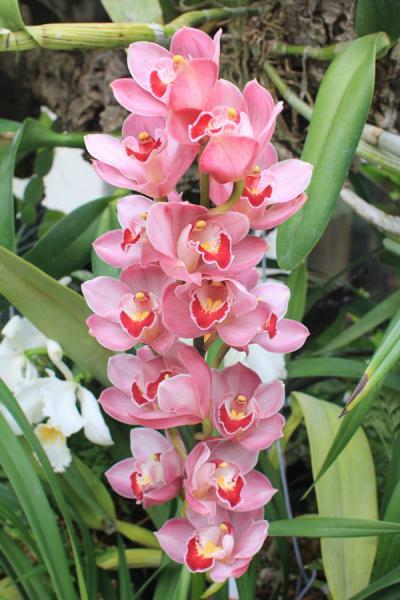 While this passion is most frequently associated with her art collection, it also holds true for her orchids, a large collection of which was assembled throughout her lifetime. During the month of March, visitors to Hillwood are treated not only to the brilliance and fragrance of these exotic beauties as they bloom in abundance in the Greenhouse, but also to engaging opportunities to explore Post's original collection, learn more about the collection today, and hear from outside experts about the history and care of these favored botanicals. Included in suggested donation. Advance reservations are available for members only, by calling 202.686.5807.